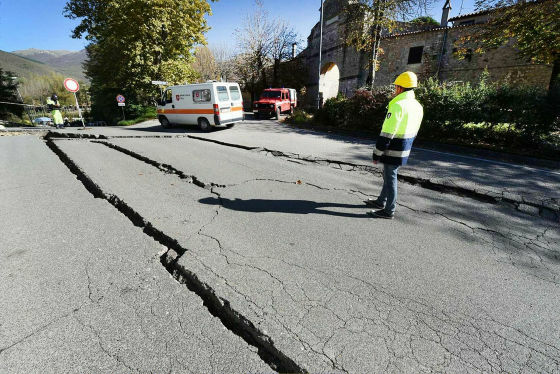 In 2018, geologists warn that many earthquakes occur frequently, and why? There was a clear reason that "There will be many major earthquakes in 2018" was announced in geologists' research papers. The cause seems to be "decrease in the rotation speed of the earth". Dr. Roger Billham of the University of Colorado and a research group of Dr. Rebecca Bendik of Montana University reported a report that there is a high possibility that a large earthquake will occur frequently in 2018 because of the change in the Earth's rotation rate going. The rotation speed of the earth is delayed several milliseconds per day, and this decrease can be solved by speeding up at a stroke in a cycle of several years. Since the change in the rotation speed is small, it is impossible for humans to experience, but it is possible to measure accurately by using atomic clocks. Dr. Bendic and others found that the Earth's rotation rate enters a cycle in which the rotation and rotation of the earth repeatedly increases and decreases every 32 years. Analyzing the increase and decrease in detail, we found that the speed continues to decrease day by day over the four years just before the rotation speed increases. 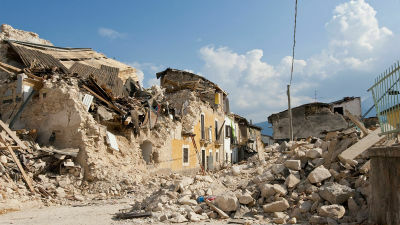 In addition, Dr. Bendic and others have also discovered the sign that "a huge earthquake frequently occurs" as a phenomenon that the change of the Earth's rotation rate exerts. According to a survey by Dr. Billham et al., It appears that the number of huge earthquakes exceeding the magnitude of 7.0 is rapidly increasing in the five-year cycle in which the earth's speed declines in the past few centuries and turns to increase . 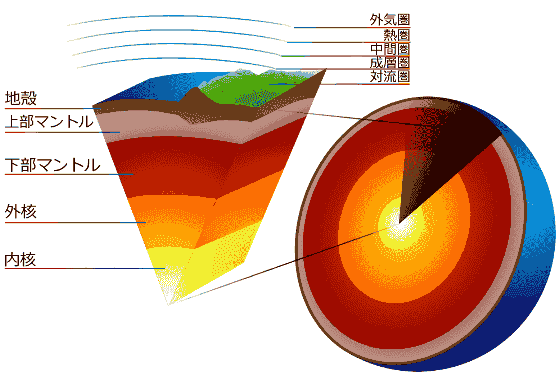 The relevance between the change in the rotation speed of the Earth and the occurrence of a huge earthquake revealed in this research is that the Earth's core (core) is divided into a solid inner core and a liquid outer core whose main components are iron and nickel, There is a possibility to have a scientific basis from the structure that the liquid mantle covers around it and the crusts are on the mantle. Dr. Bendic's research has a non-negligible importance, as there is a possibility that there will be a mechanism by which the movement of the liquid inside the Earth will change due to the rotation of the Earth, which will cause an earthquake to occur That's right. According to Dr. Billham, the Earth's rotation rate has been decreasing for the past four years, and 2018 is the reversal period of the fifth year. "The reasoning is clear - we will see a sudden increase in the number of huge earthquakes next year, this year it was a easy year.As so far there have been only six gigantic earthquakes so far When 2018 begins, there is a high possibility that a huge earthquake will occur 20 times, "Dr. Bill Ham commented on The Guardian. Dark matter (dark matter) is not meteorite or climate change that dinosaurs were extinct? What is unknown celestial body turning around the earth other than "moon"? What is the reason why old addons not compatible with WebExtensions API are truncated in "Firefox Quantum"?